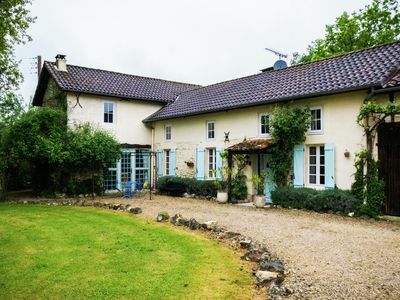 This charming cottage is a 17th century barn located in the hamlet of Lagabertie which has been fully restored to offer you all the necessary comfort. 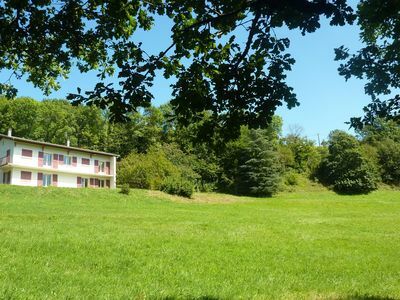 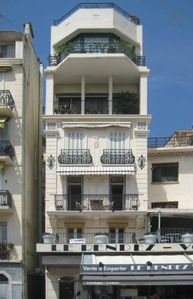 It offers stunning views of the lush, wooded and hilly. 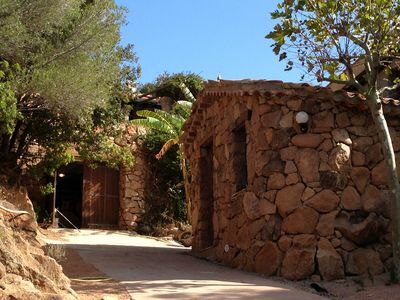 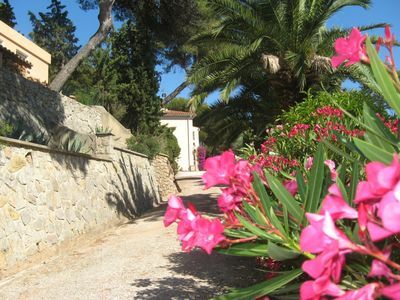 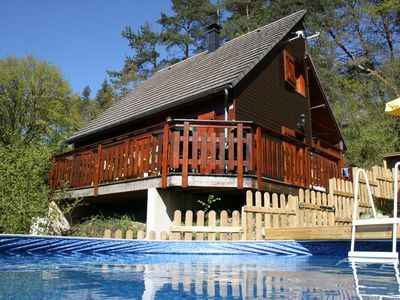 It is the ideal location for nature lovers and families in search of tranquility. 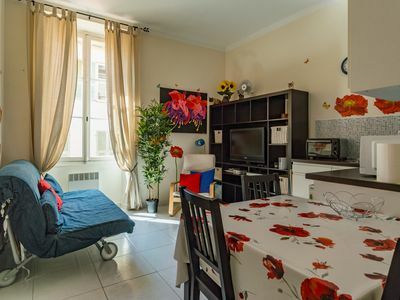 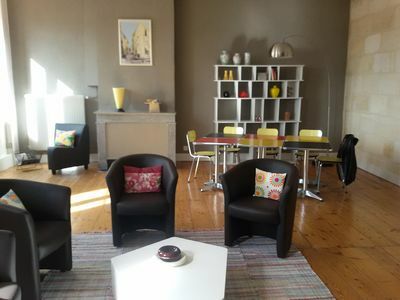 This location is accessible to people with reduced mobility. 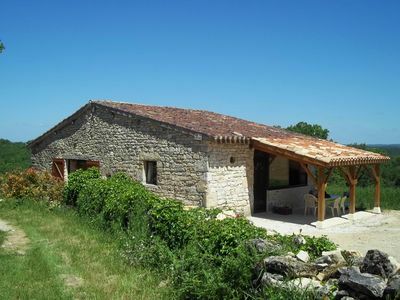 Young and old will appreciate this family cottage, near our farm where you can discover the agricultural activities and animals. 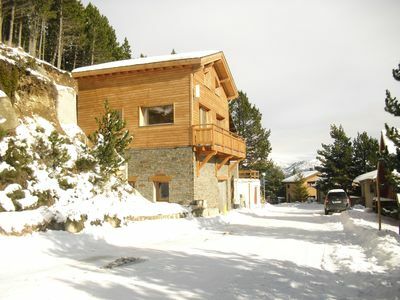 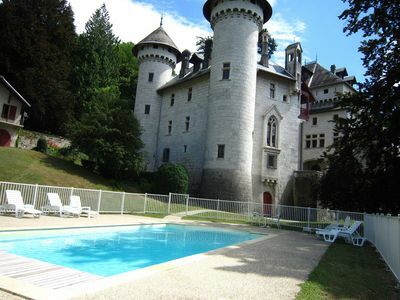 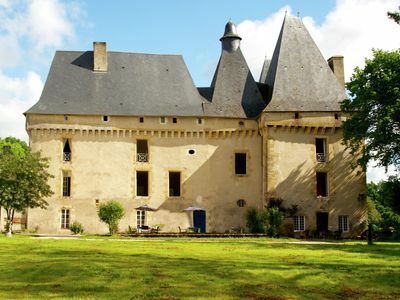 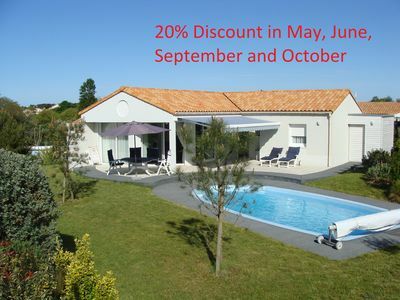 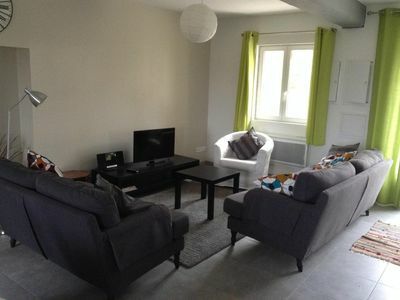 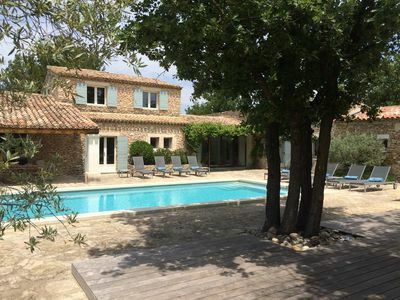 Holliday home in a beautiful Chateau with Pool and restaurant. 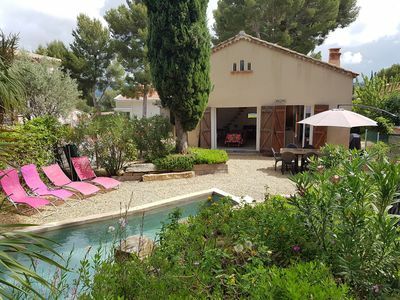 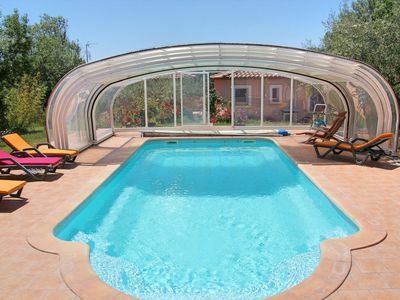 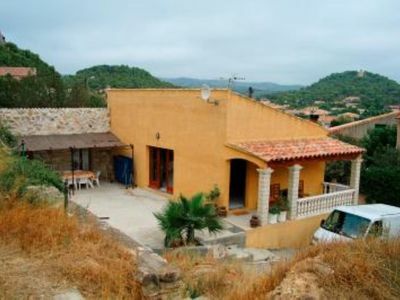 Beautiful rural house with swimming pool near the village of Castelnau d'Auzan.